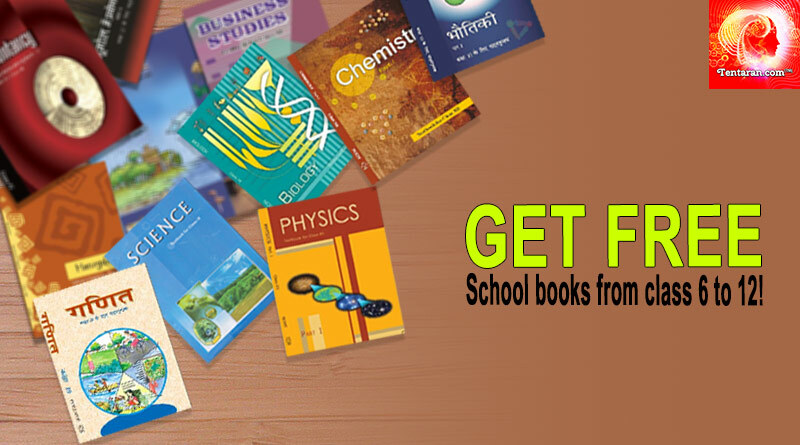 Get free school books from class 6 to 12! If you can’t afford or don’t want to spend on the new school books, there are students who are willing to pass on their books to you…free of cost. Just fill in your details and we shall get in touch with you asap. If you want to donate your old books, fill in your details at Donate your School books. Do Subscribe to our newsletter and follow us on Facebook, Twitter and Google+ to get relevant updates.